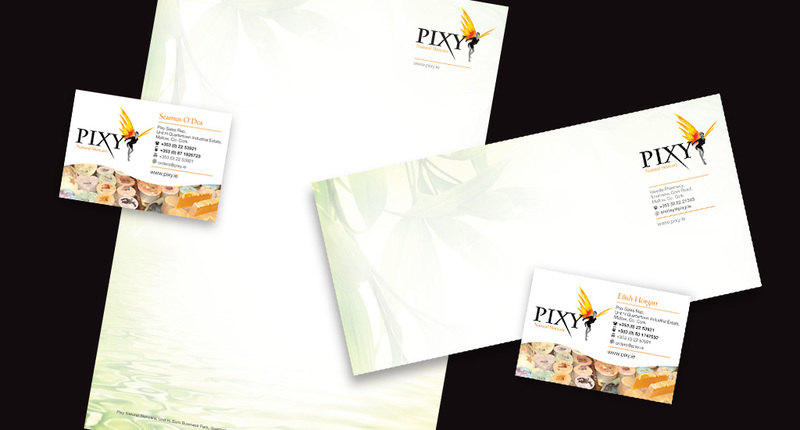 Sixmile Design business stationery design services means you can present business cards, letterheads and compliment slips with a consistent and professional look. 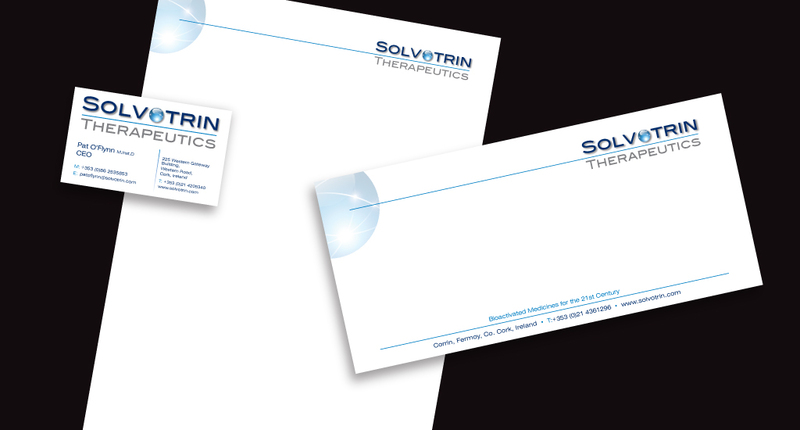 Overall stationery design is a great chance for a designer to continue design consistency through professional looking material helping strengthen the company brand. 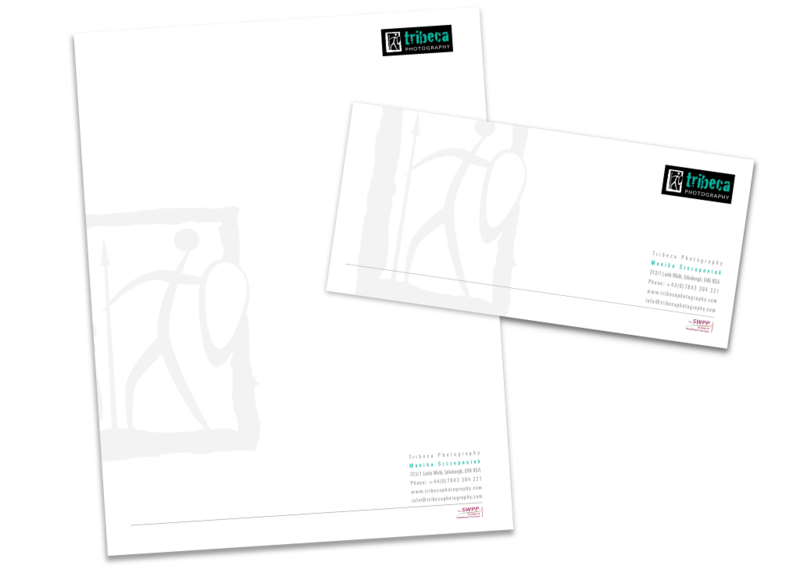 A matching suite of stationery will always be a solid corner stone for your brand and a chance to show the company logo across printed communication with the client. 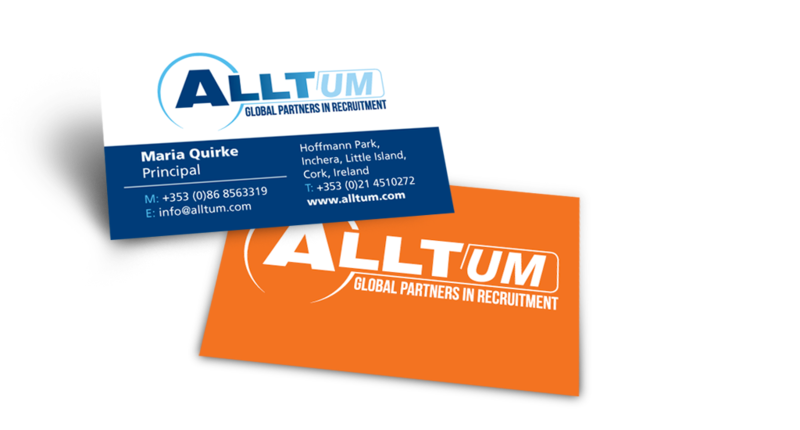 In particular the business card is of great importance as this is probably the first pice of printed material the prospective client will recieve. 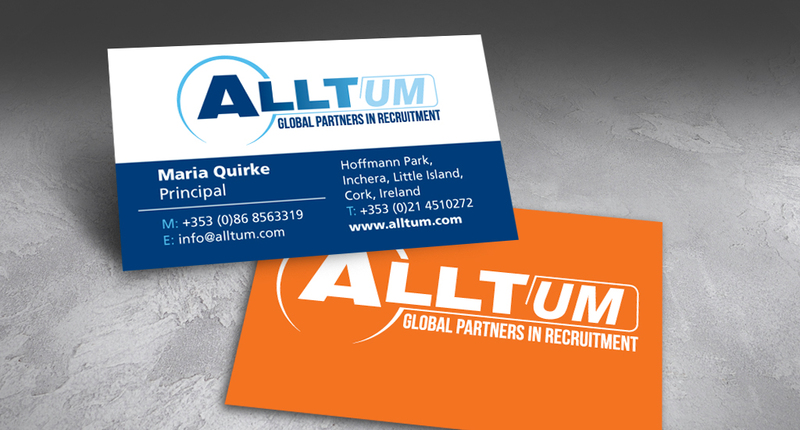 A business card needs to look good, fit in a wallet and contain clear contact information. Your business card is the first piece of your marketing that you hand to a new client, so the first impression needs to be a lasting one. 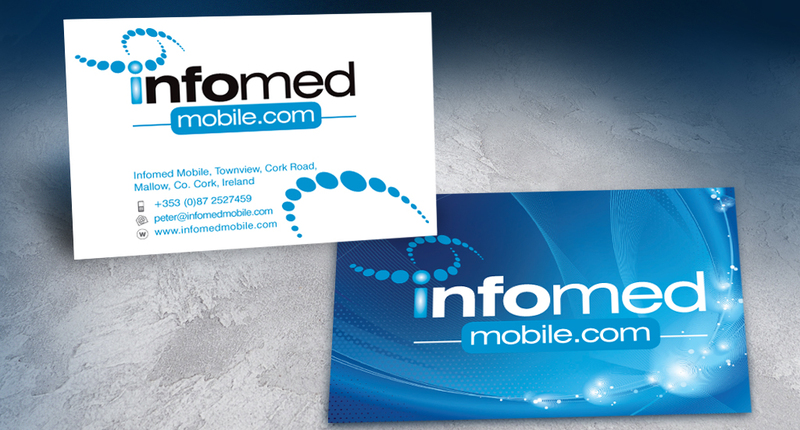 I can also advise clients on printing such as stock weight, colours, textures and printing techniques. 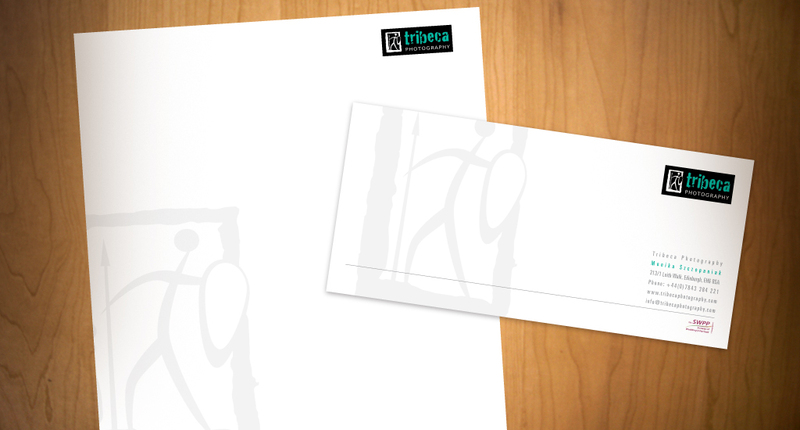 Over the years I have designed numerous pieces of stationery for clients, pictured is just a tiny sample.